Avengers 4, which does not yet have a title, hits the scene next summer to resolve the dreadful cliffhanger ending of Joe and Anthony Russo’s Avengers: Infinity War. The movie still has no proper title, synopsis, or trailer. Marvel Studios has opted to maintain secrecy and raise the hype, but that doesn’t mean there’s nothing to talk about. Due to arrive in 2019, Avengers 4 promises to be the biggest Marvel Comic Universe film of all time, and will bring a huge entertainment experience. 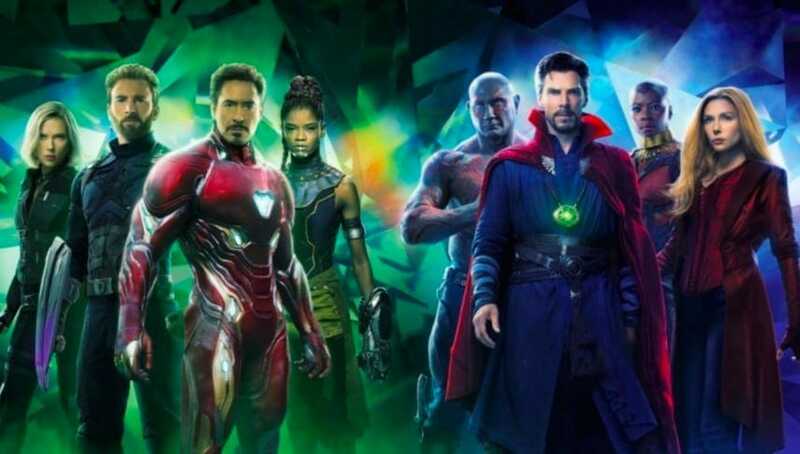 Marvel Studios president Kevin Feige hinted at the importance of Avengers 4, saying the finale is going to bring things never seen before in superhero films. Though he didn’t say anything beyond that, here’s what to expect for in the upcoming Avengers 4 film. If you think that Avengers: Infinity War was intense, think again, because there’s more shock in the works. Fast forward – let’s talk about the possible title and release date for the Avengers 4 film. Rumor has it that the film is scheduled to arrive in the UK on April 26, 2019 and in the US on May 3, 2019. Of course, Ruffalo is one of those fellas who tends to let the cat out of the bag. For those who still remember, this is the same guy who revealed the Infinity War ending one year before it premiered. 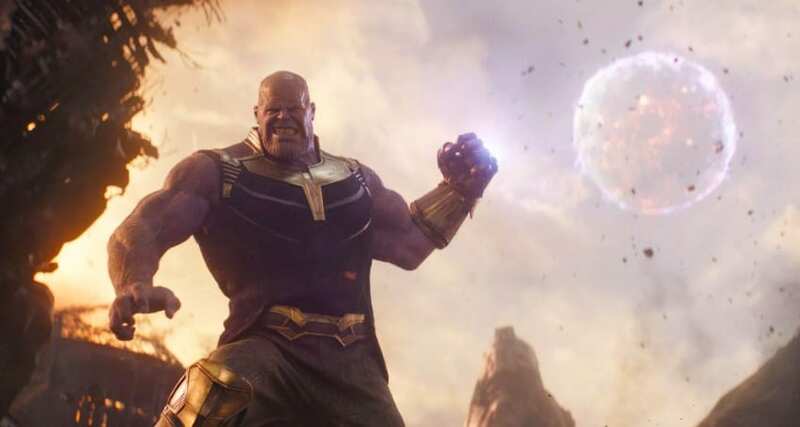 We wouldn’t be surprised if the title he revealed will be the exact title for the Avengers 4 film: Avengers 4: Eternity War. We’re likely to get the Avengers 4 trailer before the end of this year, despite all the secrecy surrounding the movie. The first Infinity War trailer was released in November 2017. So, judging by their release dates, a similar timeframe for Avengers 4 is on the cards. Expect the trailer to be rolled-out any day now. Well, we expect Thanos back as the credits promised. His balancing of the universe was seemingly satisfactory, and he was last seen taking a rest at a nipa hut. We expect the remaining Avengers to take the fight to him. Some people think that things will work out in line with the comic book version of the story. However, an exact copy is highly unlikely because there are always deviations between the movies and the comics. Still, if things will work that way, you can expect Doctor Strange (Benedict Cumberbatch) and Nebula (Karen Gillan) to play major roles. Having said that, let’s all get prepared for a massive shock in the summer of 2019. Remember, there are big surprises in store as Marvel Studios promised. Nobody really knows what’s coming, and it’s unlikely that we’ve figured out everything that the Russo brothers have planned for Avengers 4.